Okay, once again the title is a bit (*lot*) misleading – trying to predict what 17-18 year olds are going to do based on the number of commitments from Late Nights past is an exercise in futility (at least for my capabilities). But, as Late Night in the Phog is the preeminent recruiting event for the University of Kansas, I thought it would be interesting to take an updated look at how effective of a tool it has been for Coach Self with regards to signing recruits – especially with the large number that should be attending tomorrow night’s festivities. KU has signed 26, lost 61, and have 5 still pending as “TBD” as they attended the last couple of years and haven’t announced their commitments yet (Chaundee Brown, Bol Bol, Tim Finke, Trae Young, and Troy Brown). As far as KU’s competition with recruits that have attended Late Night during that time, Kentucky leads with 8 recruits ultimately signing there. Interestingly, though not surprisingly, all of those commitments have occurred since John Calipari became head coach in 2009. For what it’s worth, when Calipari was at Memphis, they did not sign anyone that attended Late Night (though we all probably remember the Morris twins and Xavier Henry sagas). Duke comes in second signing 7 recruits that attended Late Night during this time, with 5 of them happening in just the last two years. Arizona is third having signed 5 recruits, with 4 of them coming since 2009 when Sean Miller became the head coach. North Carolina has stolen away 4 recruits who have attended, but Marcus Paige was the last one in 2010 when he attended Late Night as a high school junior. Baylor leads the Big 12 schools with 3 recruits they’ve been able to sway despite having attended Late Night, but they are tied with Georgia Tech and Illinois. 12 recruits from 2003-2015 have attended at least two Late Nights – 5 of those have signed with KU, 6 have signed elsewhere, and 1 – Trae Young – is still uncommitted (Bol Bol and Troy Brown will be added to the “TBD” list if they attend tonight as expected). 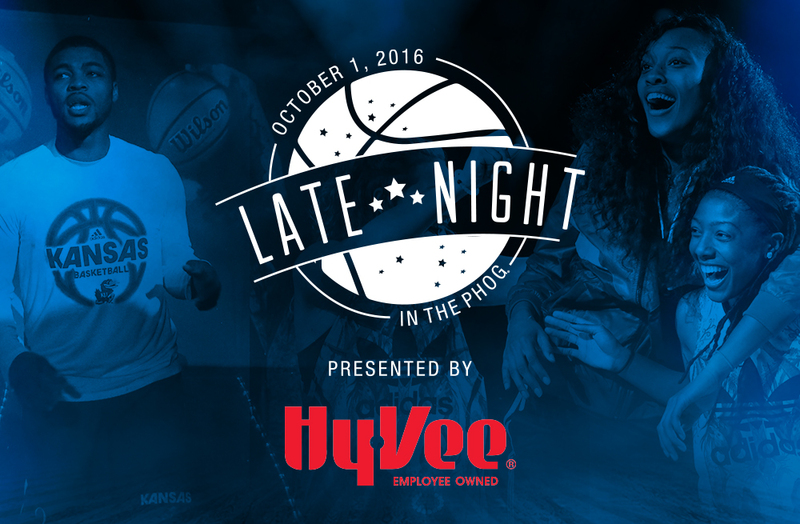 The only two recruits to ever attend three Late Nights are Cole Aldrich and Travis Releford. The master list of attendees. Because so many recruits are expected for tomorrow’s Late Night, I thought I’d take a look at whether hosting a big group (i.e. 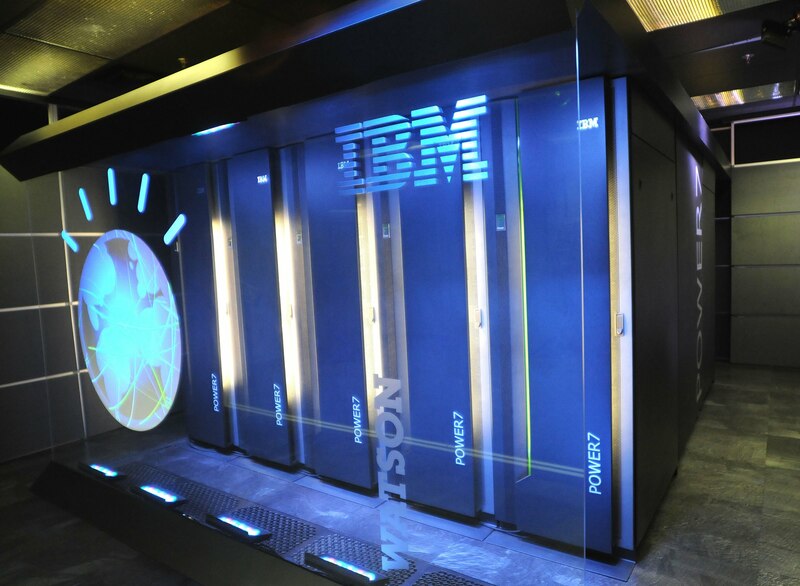 double-digit number of attendees) is more or less effective in garnering commitments. 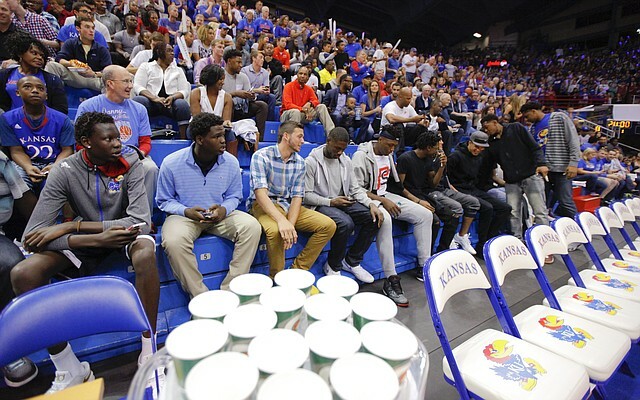 From last year’s Late Night – 12 attended, but none have committed to KU. In 2015, 12 recruits attended – 9 of them have committed elsewhere and 3 are still undecided (Chaundee Brown, Bol Bol and Trae Young). 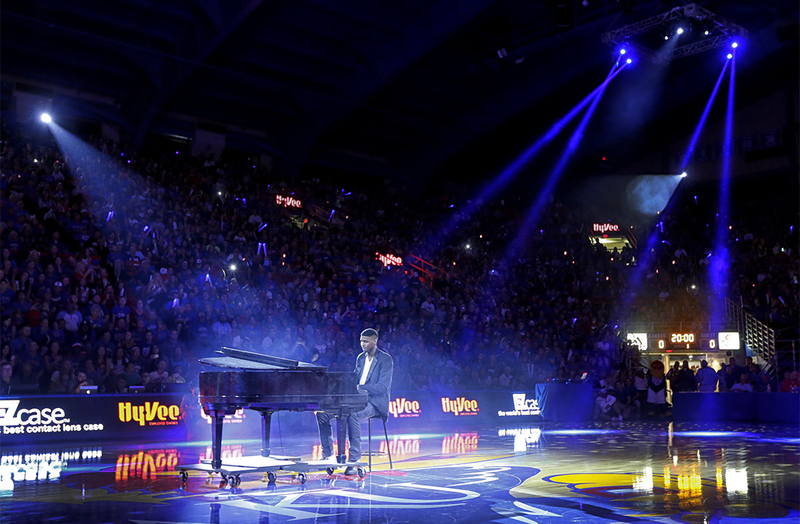 A record 17 recruits attended Late Night 2014. Unfortunately, only 1 committed to KU (but a good one – Carlton Bragg), 13 have committed elsewhere, and 3 are still undecided (Troy Brown, Trae Young, and Tim Finke). 2010’s Late Night edition had 12 recruits attending, with only 2 ultimately committing to Kansas (and one of them, Zach Peters, transferred to Arizona before sadly having to leave the team due to health issues). Coach Self’s first double-digit attendee list for Late Night in 2005 was by far the most successful one in terms of the number of commitments, as 6 of the 10 recruits signed with KU. So, what does all that mean for this year’s Late Night, with 15 recruits currently expected to attend, including two of them who will be experiencing their second ones (Bol Bol and Troy Brown)? If you go by the above numbers & trend line, it’s not a promising indicator of success for Coach Self. As noted earlier, trying to predict what’s inside a teenager’s head is hard to quantify, but it is also interesting that KU is not considered the leading school for any of the five, Top 50 seniors (subscription required) that will attend tomorrow night. That having been said, Coach Self’s success rate for signing kids who attend Late Night currently is around 30% (excluding the TBDs still outstanding from the last couple of years) and other than last year (again, there are still two TBDs), we usually end up getting a couple of commitments. If we end up missing out again however, it might be worthwhile to look at whether having a large number of recruits attend Late Night is counterproductive (perhaps they don’t get enough personal attention or they feel like they’re having to compete with too many other recruits) or if the Late Night format needs to changes. I know, I know – Late Night is a season kickoff and fan celebration event, but that doesn’t mean we can’t look at mixing it up. For example, maybe high school recruits don’t find the talent show-style skits and dancing quite as entertaining or compelling as we do, and that can be tweaked a bit. I’m glad Tech N9ne will be in the house tomorrow night, but last year’s musical act wasn’t bad, at all. Regardless of the number of commitments we get from recruits who attend Late Night, it obviously isn’t the only shot we get to sign top-shelf talent and nor is it even a comprehensive & effective way to evaluate the process. We’ve signed two #1 ranked high school players the past few years without either of them attending Late Night, and obviously Coach Self is a proven master at recruiting.